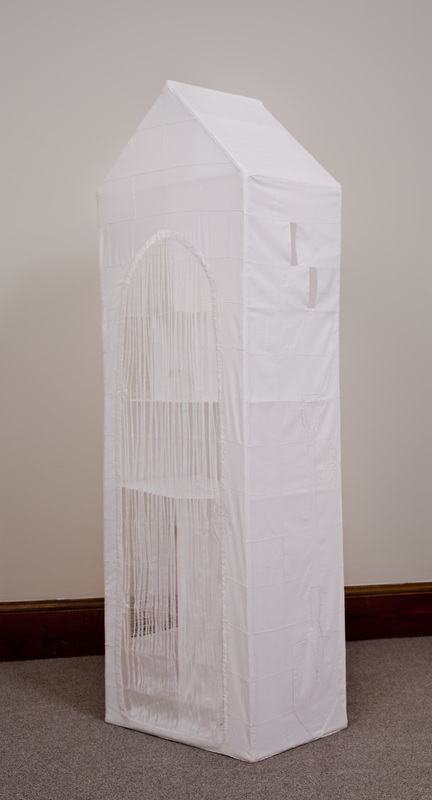 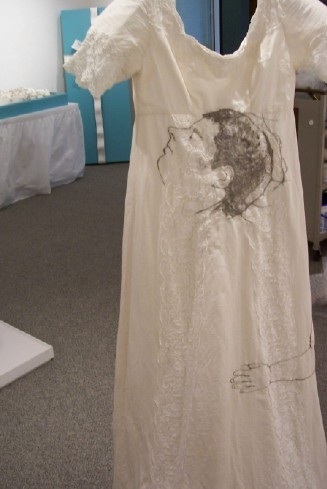 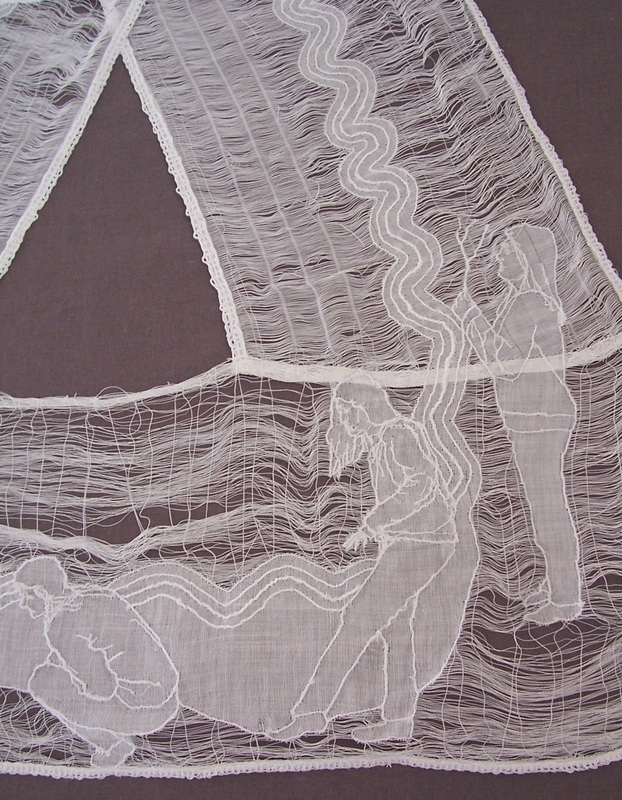 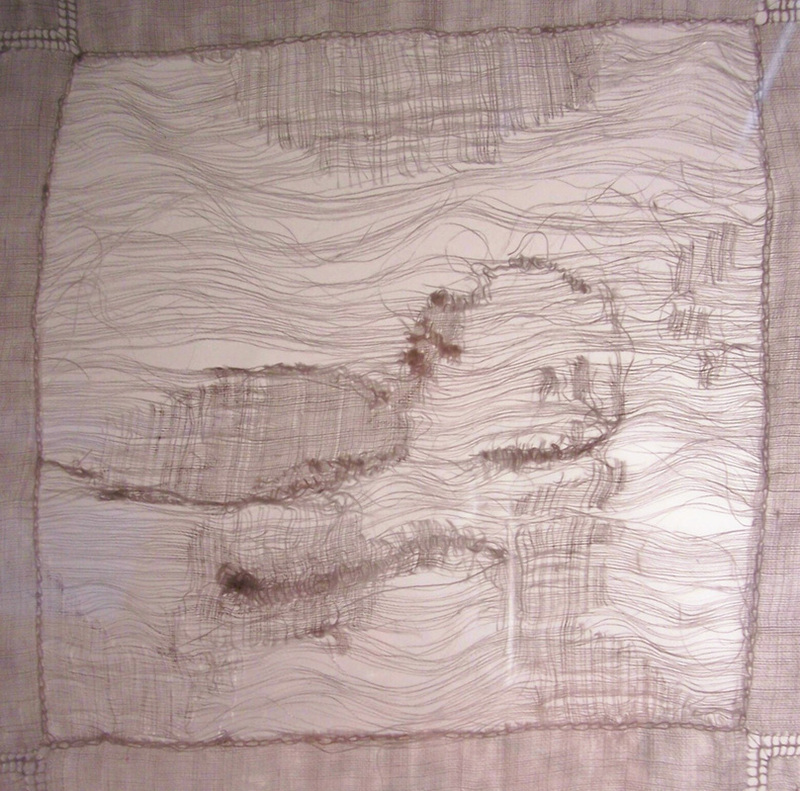 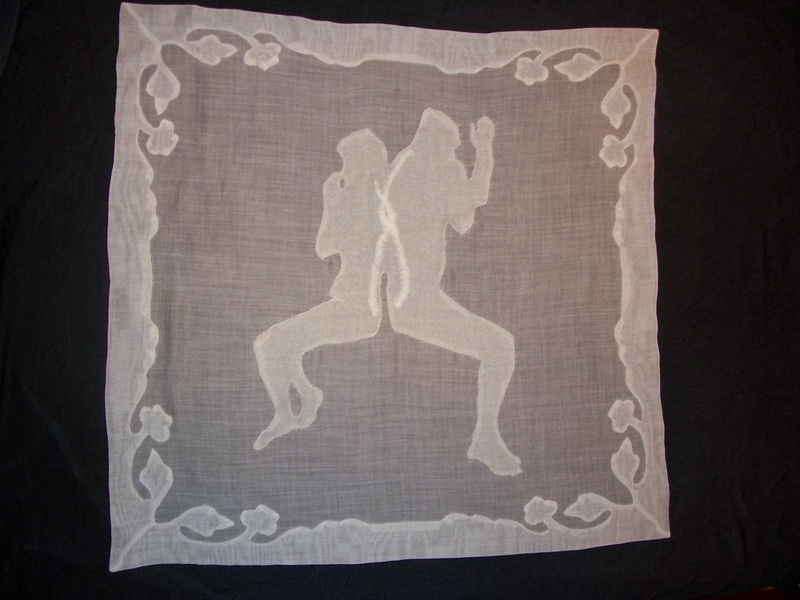 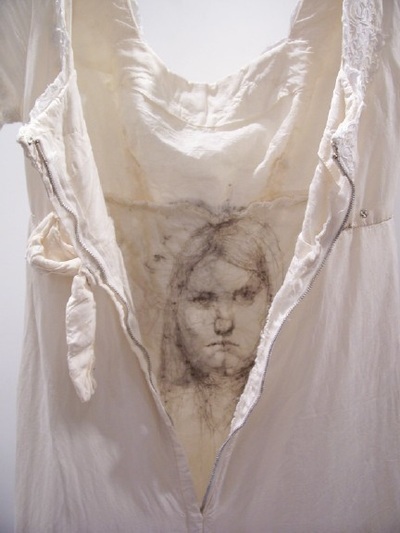 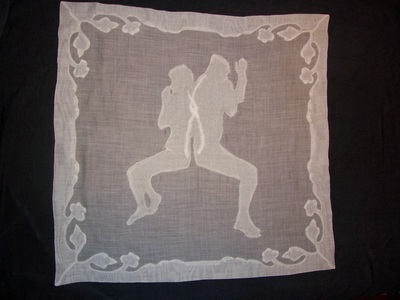 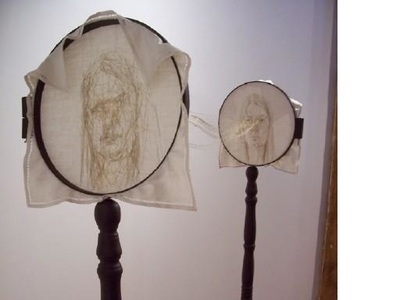 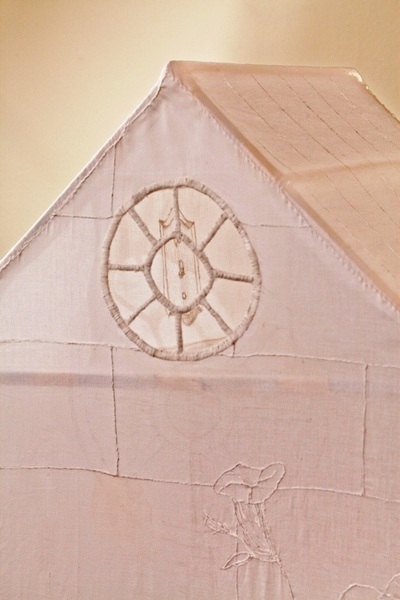 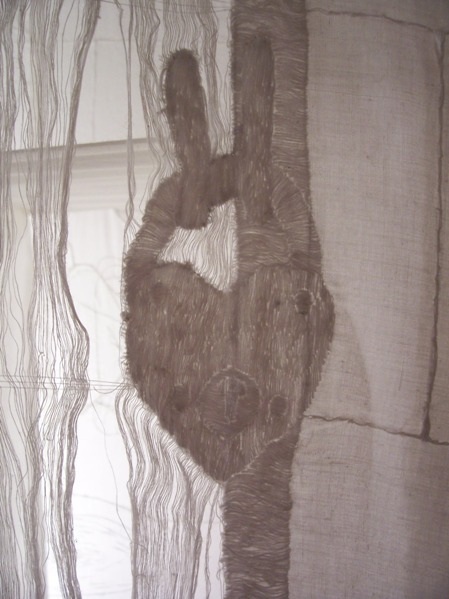 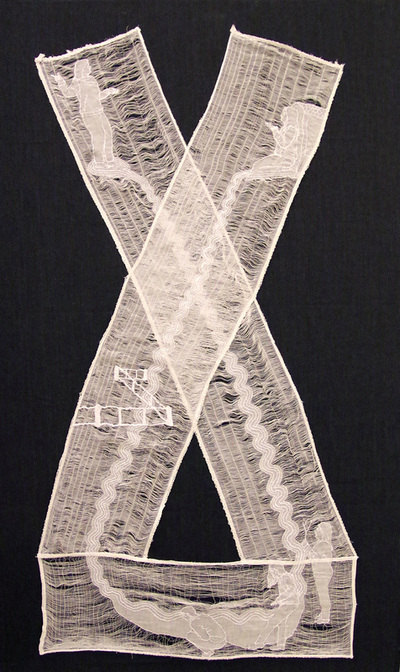 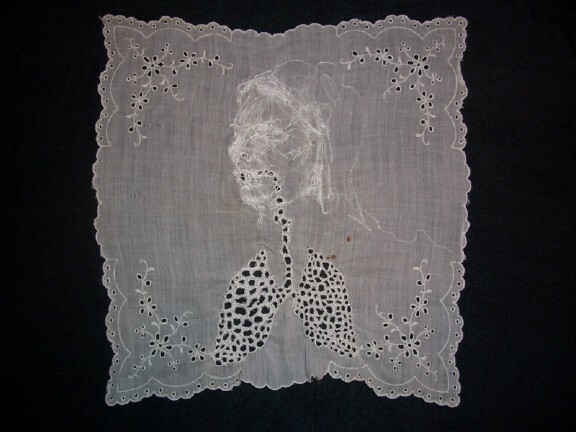 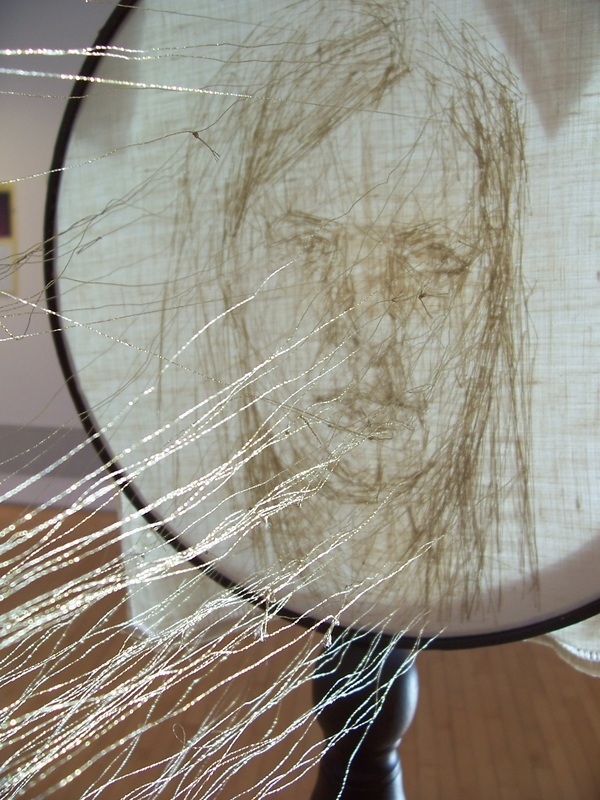 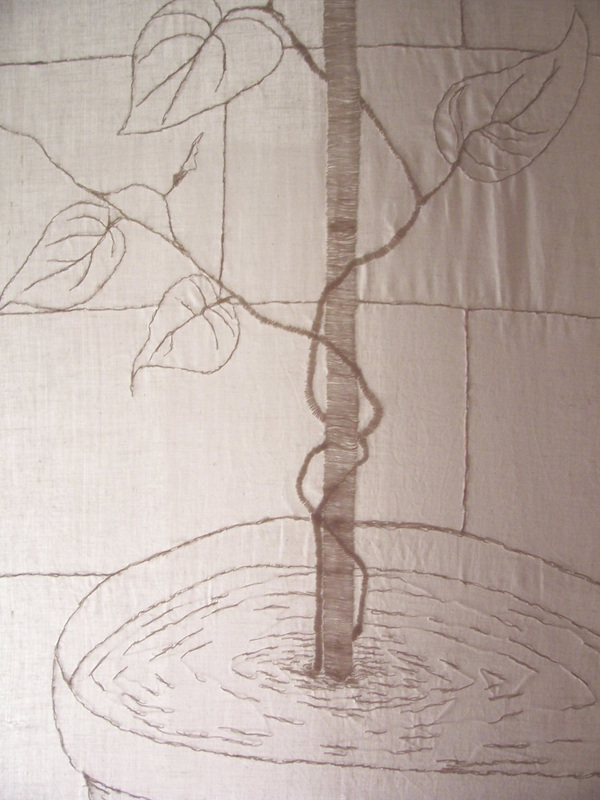 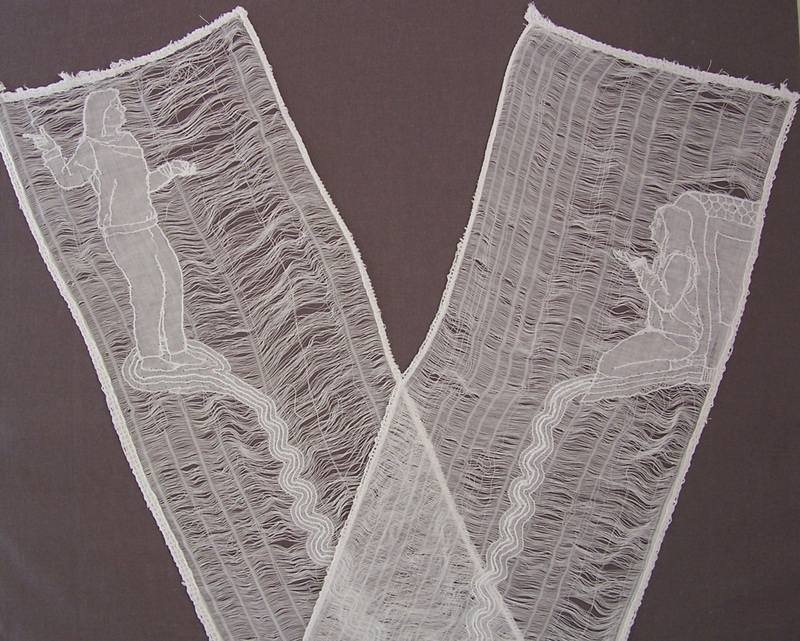 This series plays with cloth as a means to draw on and also to excavate into. 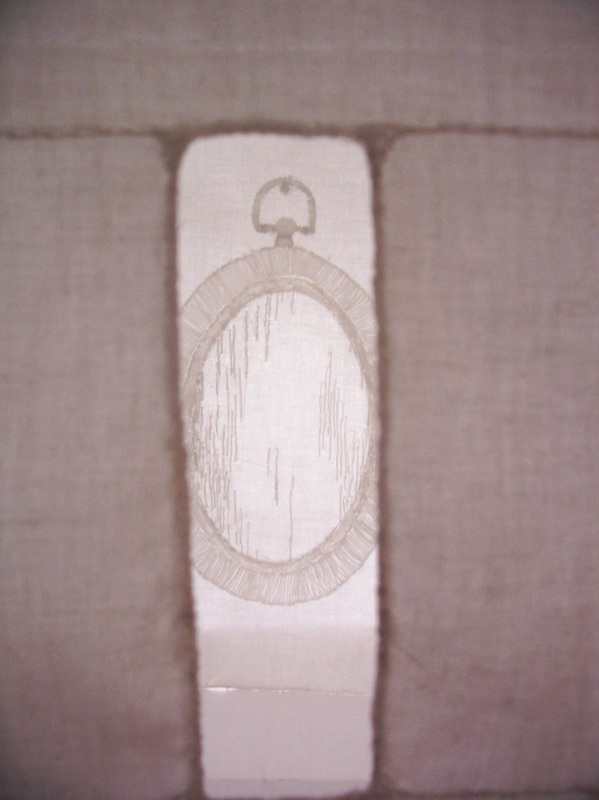 In these I add and subtract thread to the cloth to create layers of translucency and opacity. 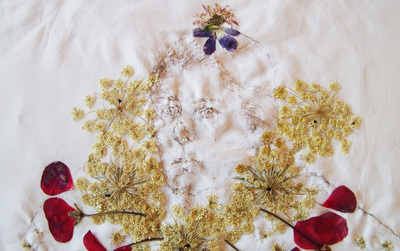 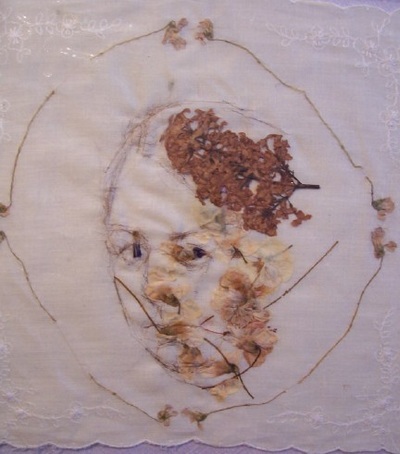 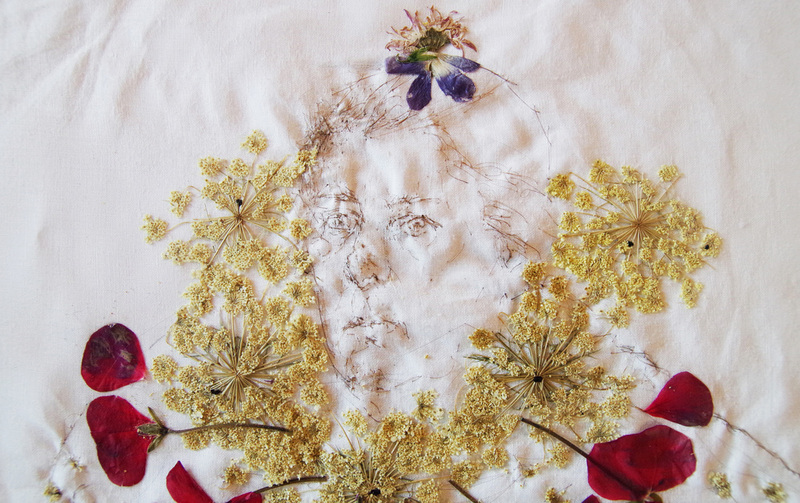 Using hair and flowers as organic drawing materials plays with inspiration from Victorian tokens of love as well as early nature drawings and studies. These materials reference the self and create a physicality of line that interests me. 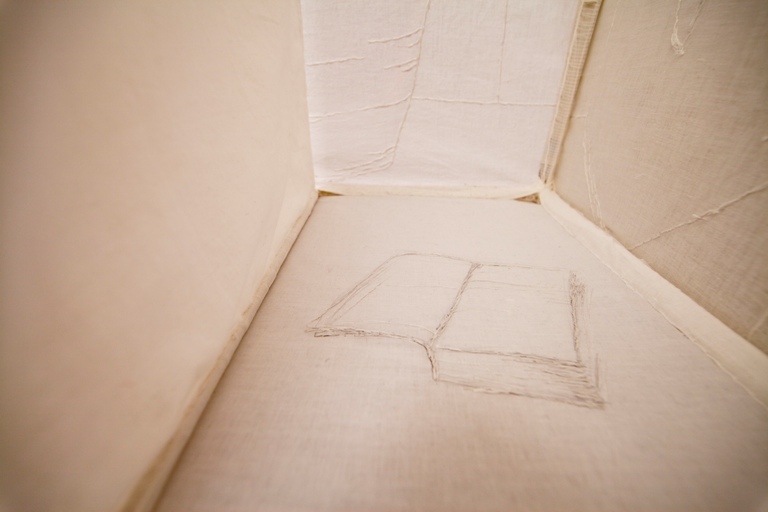 The fine line between the two and three-dimensional worlds is of great interest to me in the studio.